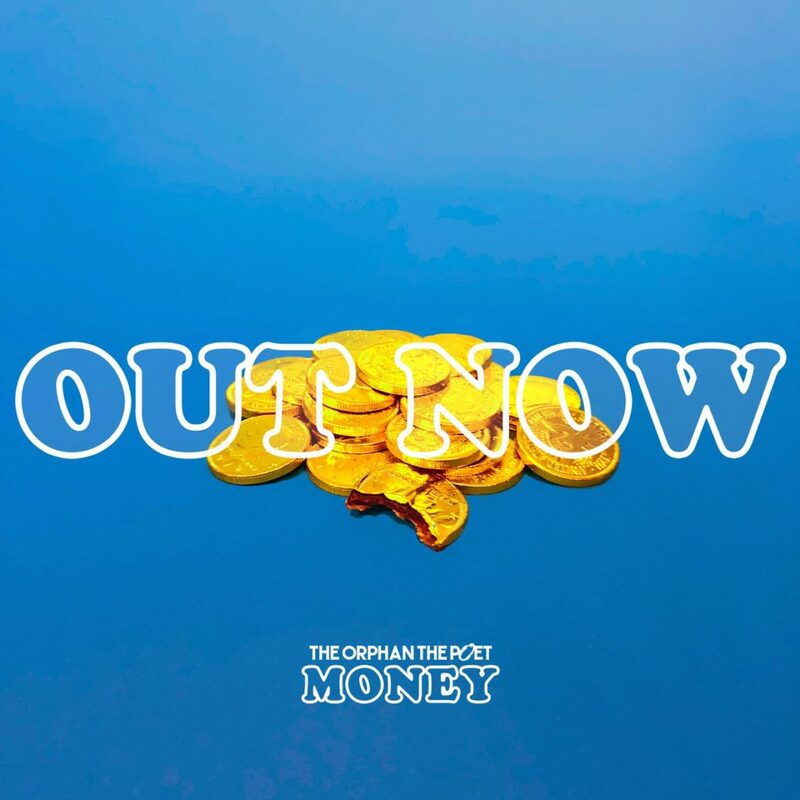 The Orphan, The Poet – “Money”: This is the single that will confuse long time TOTP fans yet possibly win them the most new fans yet. If “Still Buzzin” was the bridge between the old and the new TOTP sound, “Money” is the leap of faith into their newfound a identity. The hook is straightforward but massive and anchors a song that’s overall bouncy. Other breakout singles in the past year come to mind—namely Dreamers’ “Screws” and Sir Sly’s “High.” That alt-pop genre needs a voice like David Eselgroth to make the band stand out from the crowd, and I see big things in their future. Swim Camp – “Cool”: I like how this song seemingly has two parts. 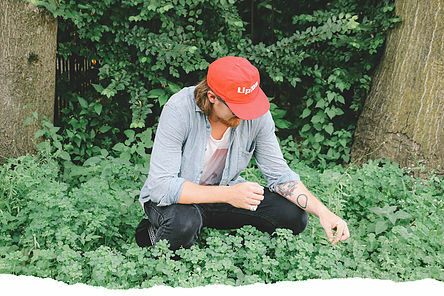 A dreamgaze Bon Iver, as it were, leads into a more familiar sounding indie rock burner. In both circumstances, it hits the spot as a quintessential tune for autumn 2018. It finds nostalgia in the simple things. It is indeed possible to feel nostalgia for things that are still around, and Swim Camp is here to teach us how with “Cool,” a song that will make you respond with the title when it’s over. Mood Robot – “Stargaze”: This is 80s meeting with up with dreamgaze in a river that is probably a synesthaete’s fantasy. KylEast lends hypnotic vocals that are just piercing enough to keep you dancing. The whole song is about walking the line between dancing and dreaming—but who says you can’t do both at the same time? Not us. Public Disco Porch – “He’s Not Here”: This song is the striking debut single from an alter ego of Cardinal Harbor frontman Spencer McCreary. Inspiration from Bon Iver’s 22, A Million shimmer through a track that otherwise is a whimsical and poignant journey over straightforward guitar, keys, and beats. There is already a smattering of shows planned this fall, so it doesn’t really seem fitting to call this a side project. I have a mental image of McCreary pulling this off live with a lot of looping, and I could see this working alongside a band like Saintseneca or Vagabon. Get the song here. O Future – “Stay”: Listening to this I had a flashback to a moment that defined music for me. I was standing in House of Blues Chicago, circa October 2007, waiting for Mutemath and Eisley to take the stage. Something about being in the darkness, the anticipation of the show, the novelty of being away from home in a new city, and the fall weather combined to create a feeling I’ve been hard pressed to recreate since. The house music had some bass that was remarkably similar to what I’m hearing here, and that vague similarity took me right back to that moment. “Stay” is the perfect marriage of eerie feelings and excitement—and I love it! Keep up with these singles and more in our New and Nifty playlist on Spotify – give it a follow!